700c carbon road bike disc brake frame, BB86 system, frame weight 1150 +/- 40g, fork weight: 448g, seatpost: 246.2g. 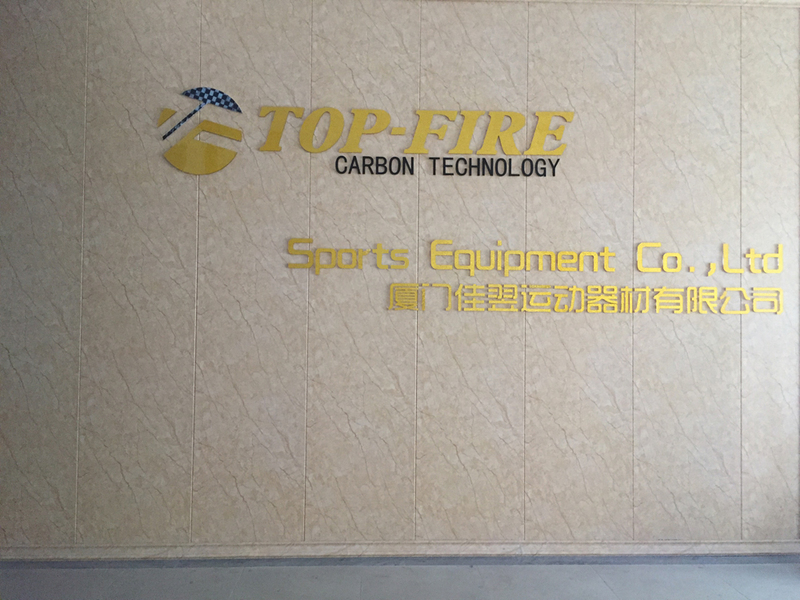 TOP-FIRE CARBON TECHNOLOGY CO.,LIMITED is not just another carbon fiber parts factory, but playing a leading role and with solid reputation in the field of carbon fiber technology development of OEM in China. Top-Fire understands that even the most creative concepts, the finest advanced technology or latest material science means little without close association with cutting edge test. 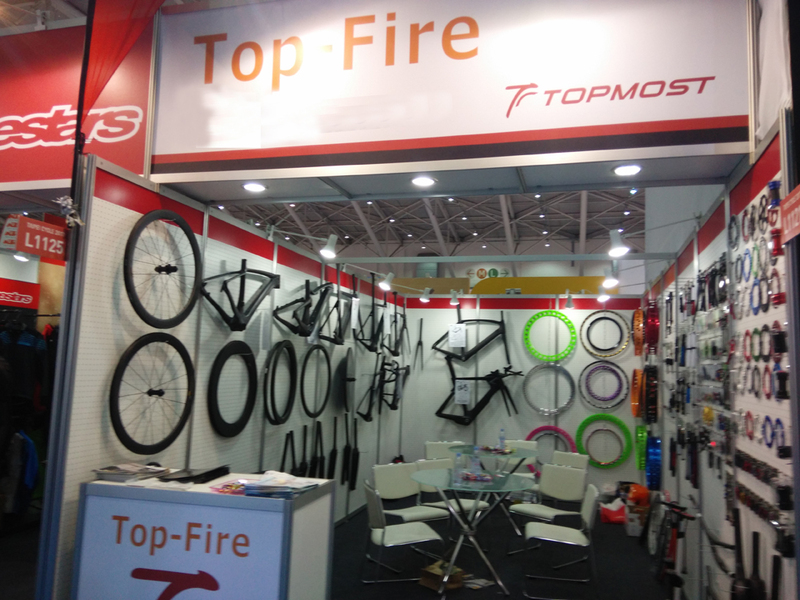 That's why Top-Fire is proud of our modernized, well equipped and staffed product testing center which is outstandingly among carbon fiber bicycle parts manufacturers in China. The most advanced equipment and facilities are used to test the limit of every Top-Fire products. Specific equipment is to test the fatigue and impact performance of carbon fiber frames, forks, rims, handlebars, stems and seat posts. Top-Fire tests to all recognized international standard (EN, JIS, ISO, GB...etc.) and its own internal factory standards which are more crucial than international regulations. Finite element analysis, stress testing and engineering, all these works are invested to develop prototypes, despite the expense and manufacturing time. Every designers and brands deserved their own factory. 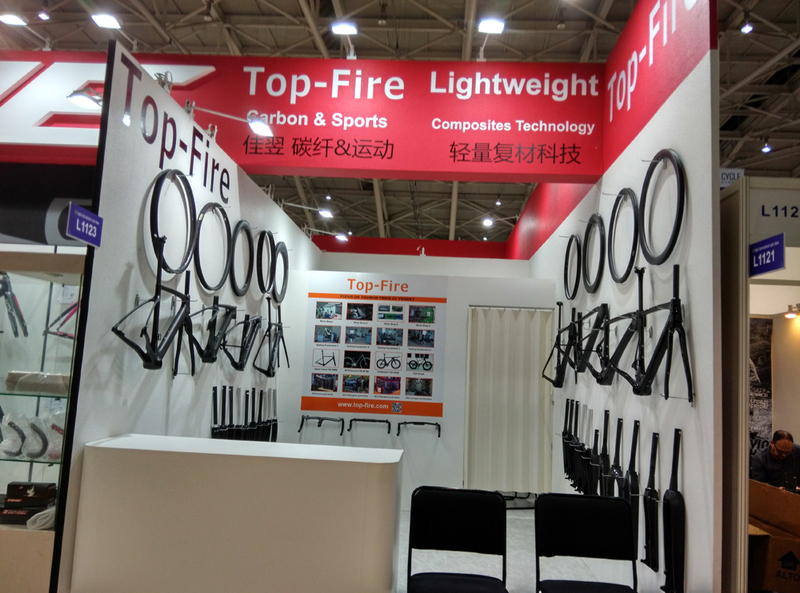 Top-Fire connects the idea, brain and manufacturer by well knowledge and experienced sourcing service. In Top-Fire you will get the best quality OEM manufacture services that make your business fruitfully. • 2011--Started to attend fair oversea,such as Interbike, Eurobike, Taichung Bike Week Show, Taipei International Cycle Show, China International Bicycle & Motor Fair etc.